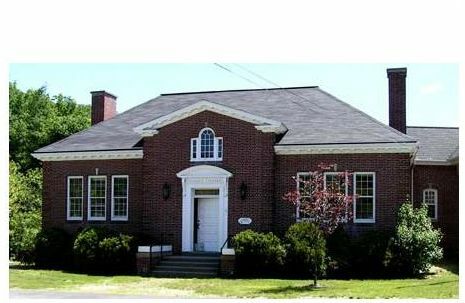 The Knit Wits Knitting Group will meet on Monday from 10am to noon at the Gafney Library in Wakefield. Knitters of all abilities, including beginners, are welcome to attend. For more information on the Knit Wits call 522-3401.